Inventory management helps all types of companies. 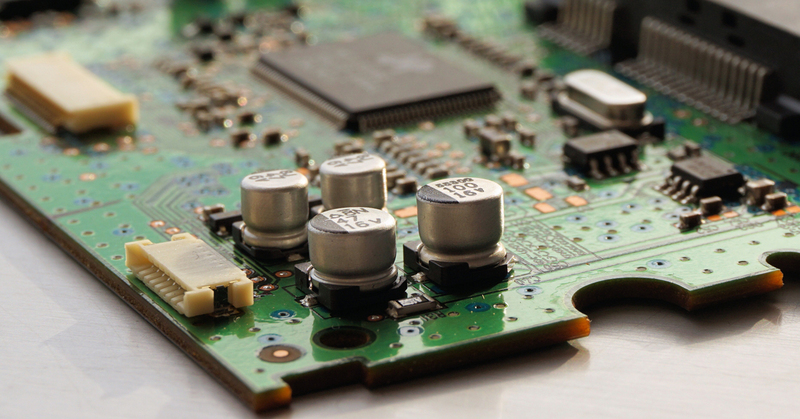 This supplier of semiconductors and other electronic components saw significant improvements with topShelf. Learn more. each other except for the tiny letters or numbers etched onto the back plate. are available on their website. their inventory status and reorder if needed. needs and cash flow, too.